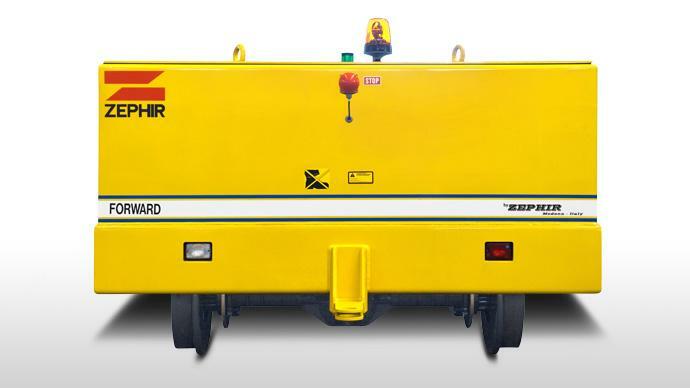 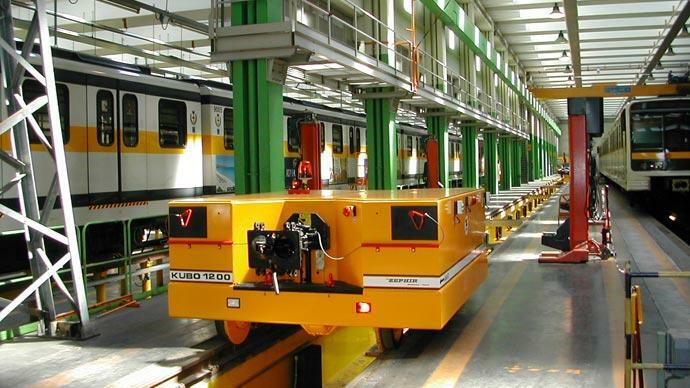 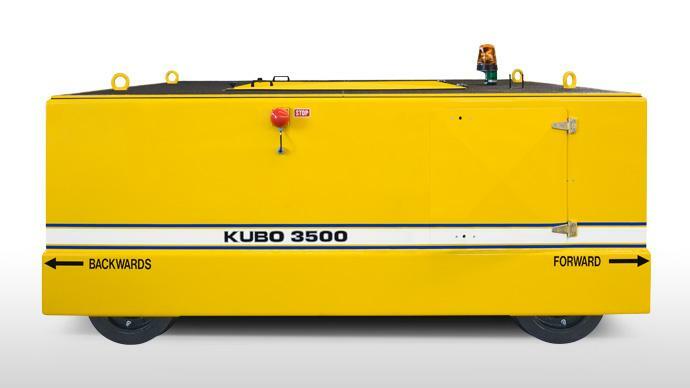 KUBO is a shunting locomotive specially designed for use in railway workshops and depots. 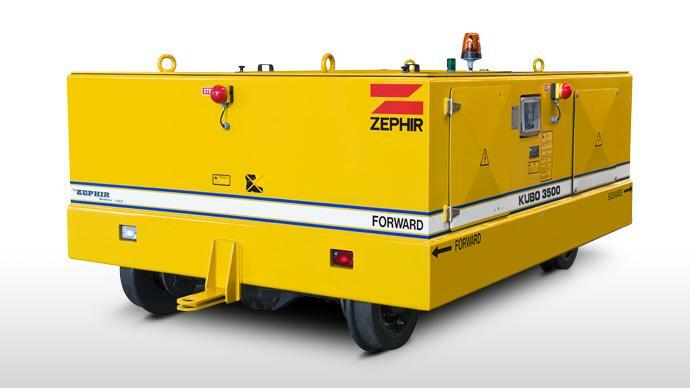 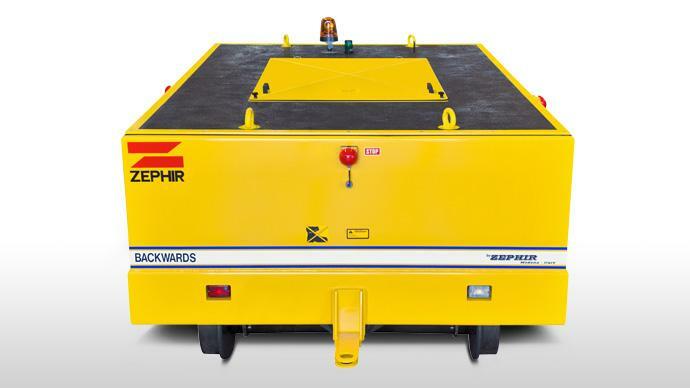 Its features include flexibility, low capital & running costs, safe operation, zero gas emissions and a very low noise level. 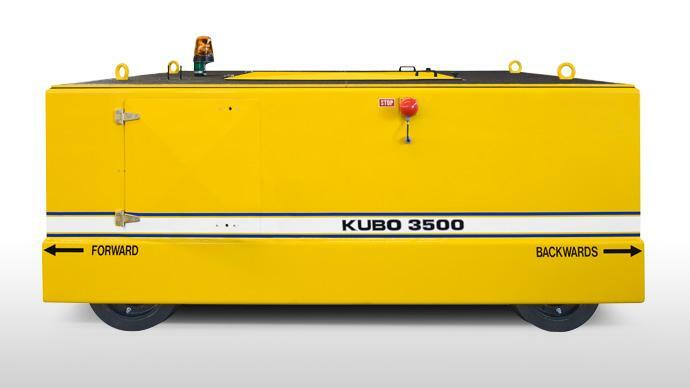 KUBO can be customised to individual requirements with the many available optionals.